Samsung’s Galaxy Note 8.0 is just now hitting the market but the South Korea-based tech giant isn’t stopping its tablet production anytime soon. Apparently it has two new devices in the works that might be announced any day now, including the Galaxy Tab 3 10.1 and the Galaxy Tab 3 8.0. Greek tech site Techblog.gr says it has obtained spec information for both tablets. 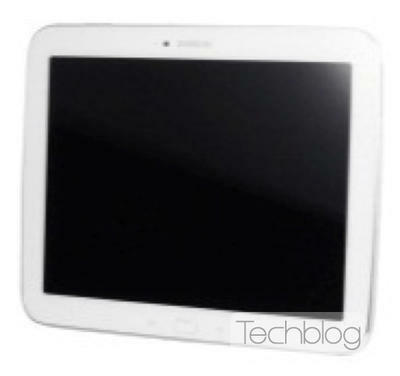 The Galaxy Tab 3 10.1 will allegedly offer a 10.1-inch display with a 1280 x 800-pixel resolution, 1GB of RAM, a 3-megapixel camera, a 1.5GHz dual-core processor, Android 4.1.2. Jelly Bean, 16GB of onboard storage (expandable), a 1.3-megapixel front-facing camera for video chat and a 7,000mAh battery. 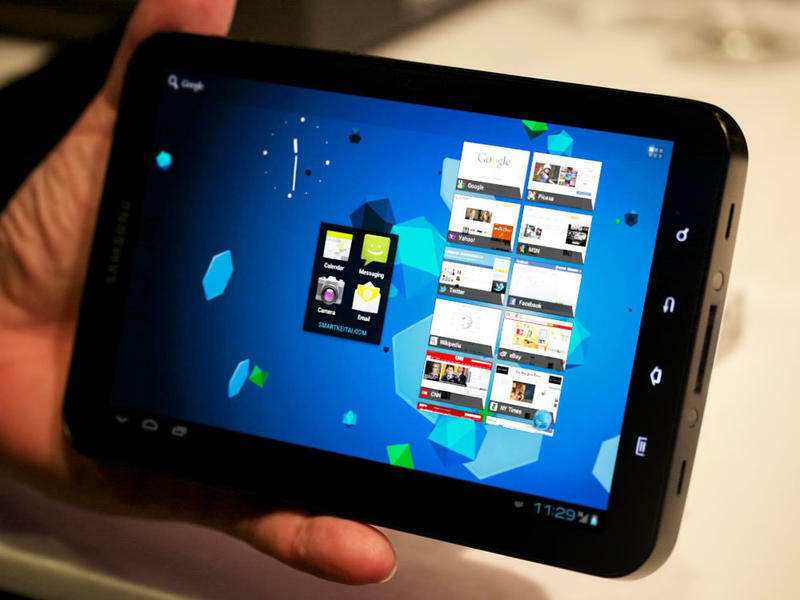 Meanwhile, the Galaxy Tab 3 8.0 will offer a 1.5GHz dual-core processor, 2GB of RAM, an 8-inch display with a 1280 x 800-pixel resolution, Android 4.1.2 Jelly Bean, a 3-megapixel camera, a 1.3-megapixel front-facing camera and a 4,500mAh battery. Pricing will be Samsung’s key point with both tablets. The 10.1-inch Nexus 10, also built by Samsung, out-specs the Galaxy Tab 3 10.1 in every area, so it’s hard to see why consumers would prefer anything over the Nexus 10. Meanwhile, the Galaxy Tab 2 7.0 has extremely similar features to the Galaxy Tab 3 8.0 specs but with a slightly smaller and lower resolution display. The image below was also leaked, but its quality is so poor that it’s tough to make any judgement calls on it.